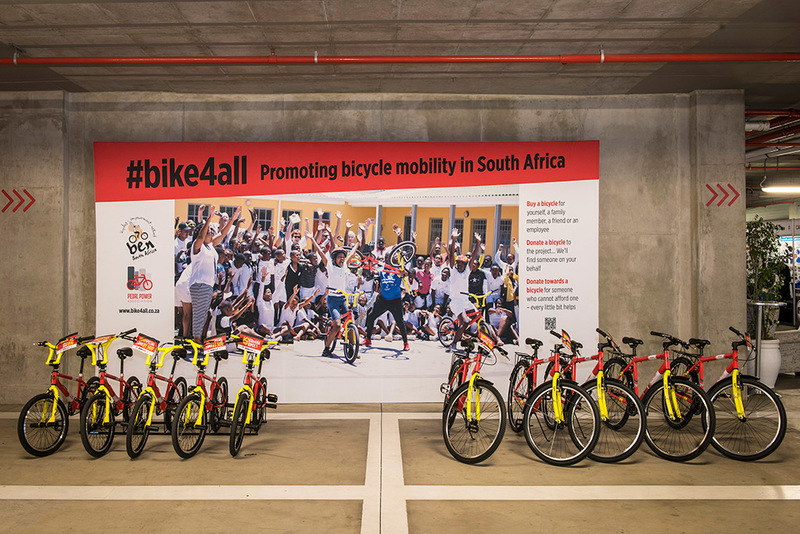 The 40th Cape Town Cycle Tour took place on Sunday 11th of March. 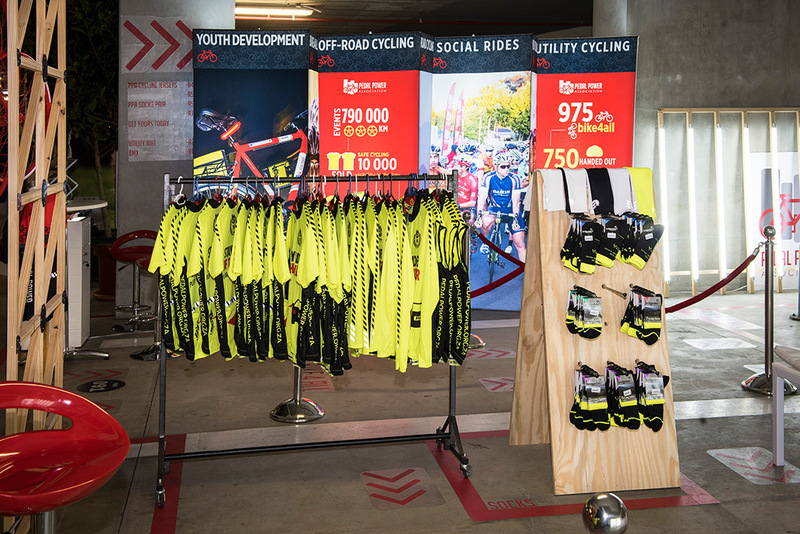 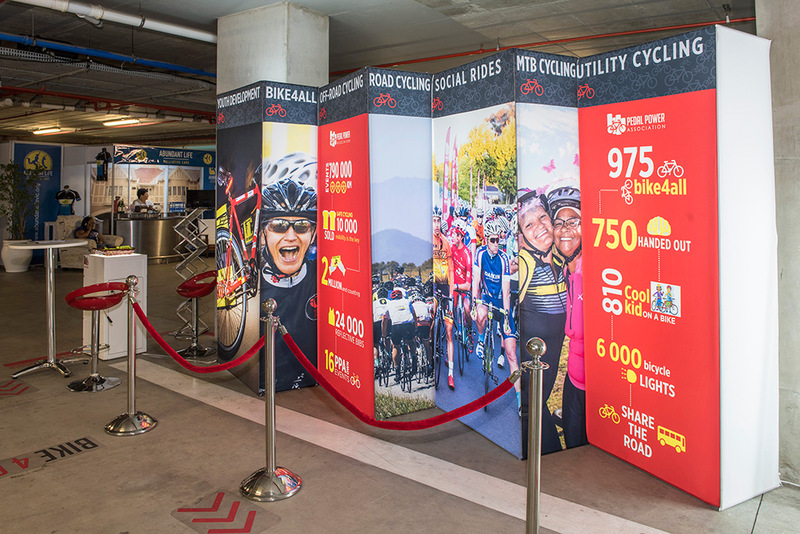 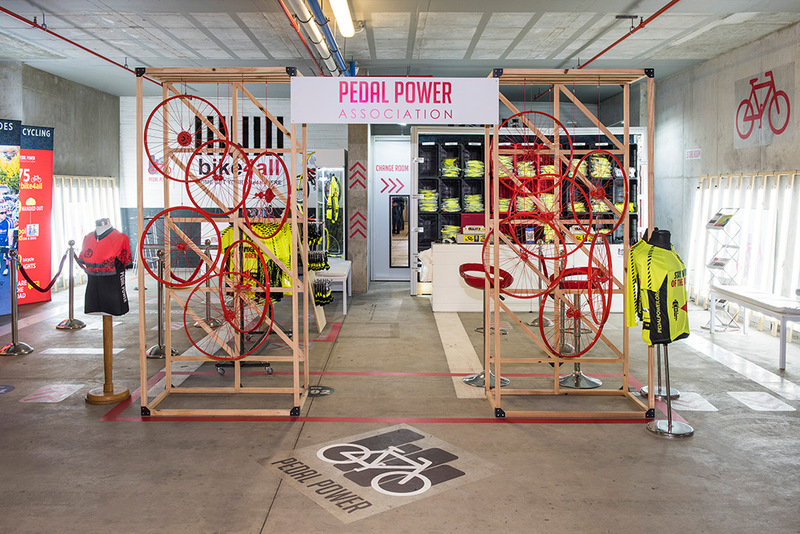 The pre-race expo (#Expo2018) took place at the Cape Town stadium for the 3rd year and now counts itself as one of the biggest cycle shows in Africa. 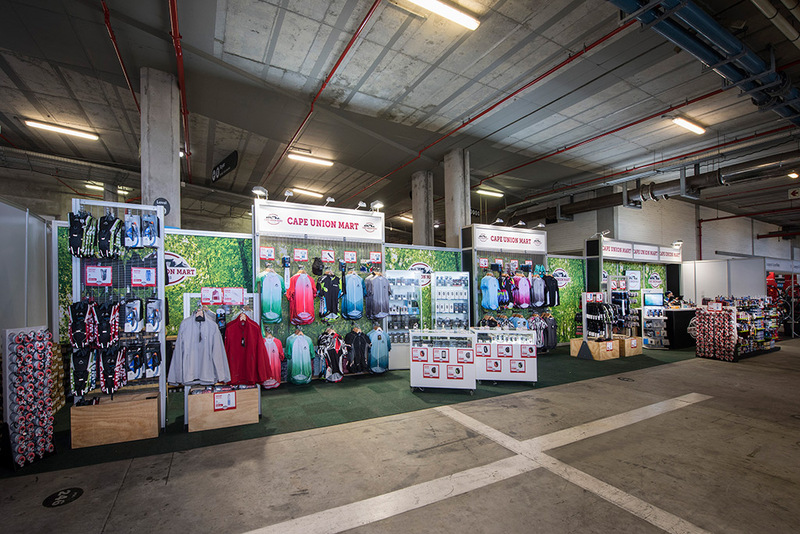 Over 300 exhibitors welcomed more than 70 000 visitors over the three days. 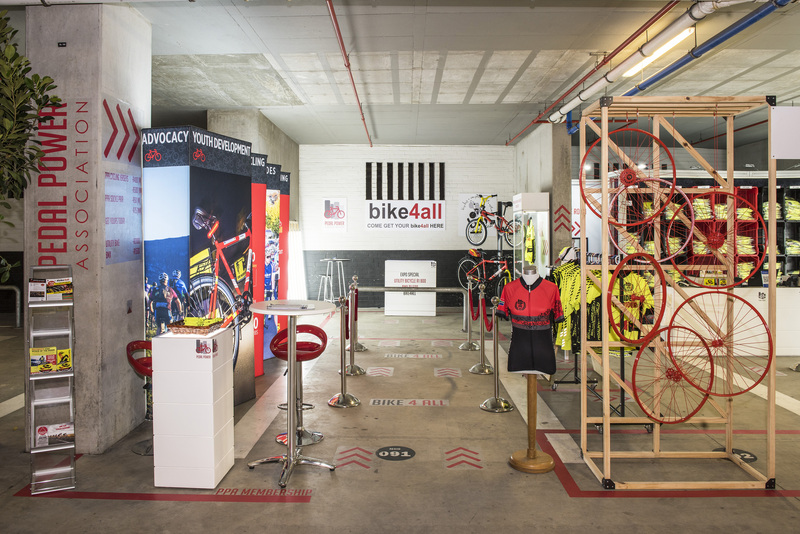 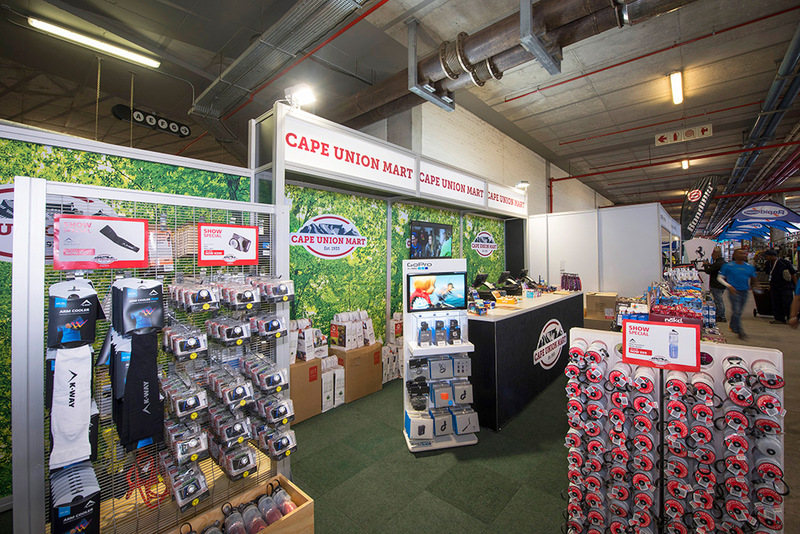 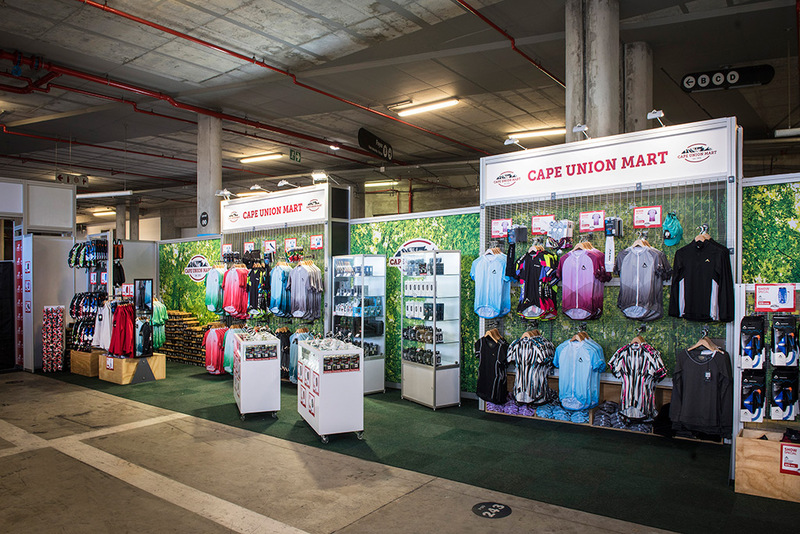 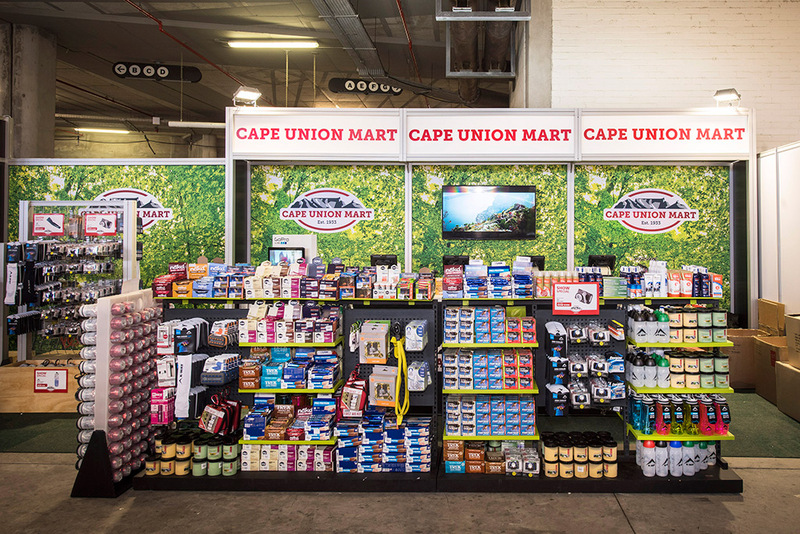 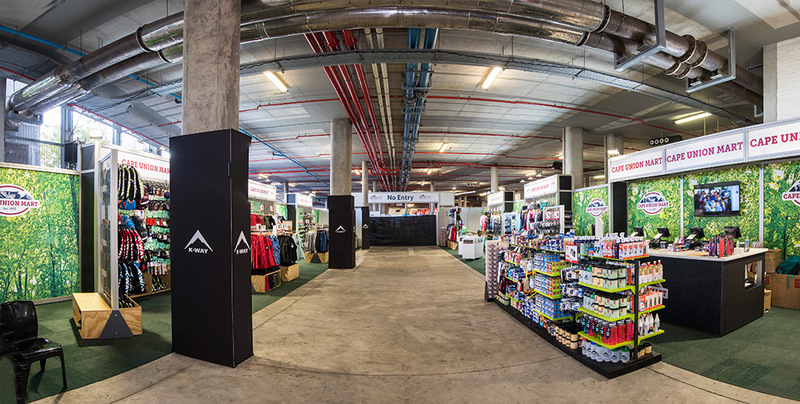 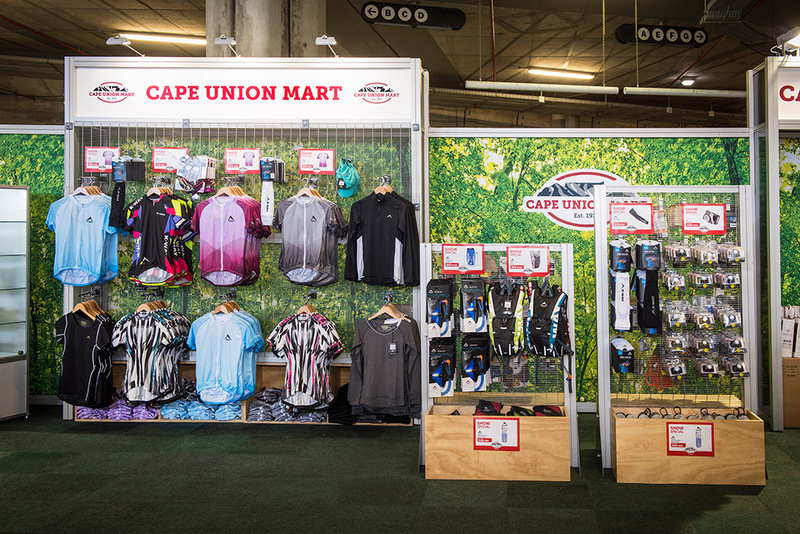 Thanks to our clients, Cape Union Mart and Pedal Power for allowing us to build their stands for this busy show.